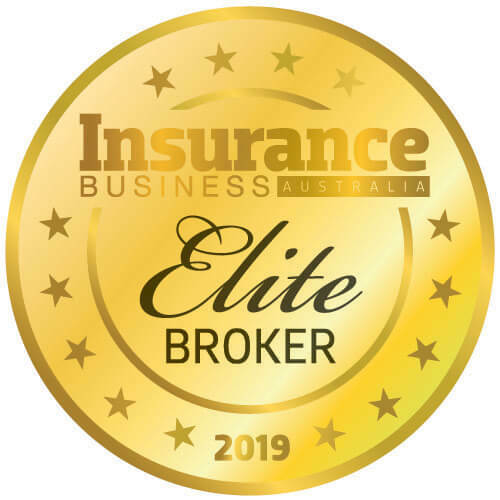 What will insurance brokers gain from living businesses? 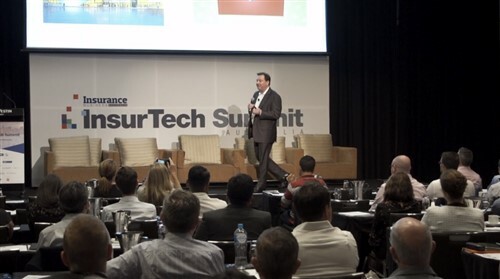 Insurance industry still largely "encumbered"
Would customers accept insurance from the likes of Google, Amazon and Facebook and do those companies want to enter the market? It is one of the biggest challenges facing the industry, but could this be the answer?